When you move into a house, the first thing to do is unpack. Then, you decorate! Well, think of your GigMasters profile as a “home” for your business. After you fill your profile with the most important information, like price range and a description of your services, it’s time to spruce things up. Our wonderful Account Specialists are here to help you do just that, but we also wanted to provide you with some tips so you can upload new media at your own convenience. A picture says a thousand words, and your GigMasters profile holds up to 100 photos, a cover photo and a profile thumbnail/search results photo. That’s a whole lot of words! Let’s start with the profile cover photo that runs along the top of your profile. Since the shape of this space is so unique, we recommend uploading a landscape-oriented photo that is 1200 pixels wide by 238 pixels high. Uploading the profile thumbnail/search results photo (the photo displayed in search results, and at the top left of your profile) follows the same process. Just click “choose file,” and select the image of your choice. Keep in mind that this image works best as a square, 300 x 300 pixels, but again can be cropped from an image of any size. As for your photo gallery, you now have the ability to upload multiple images at once! Simply select up to 100 files. If you'd like to change the display order of the images, you can re-number them by using the dropdown menu located at the top left of each photo. You also have the ability to edit the appearance of images as they are displayed in your photo gallery. Clicking the “create thumbnail” button will allow you to select what part of the image is displayed in the gallery view. When clicking on the individual photo, clients will still be brought to the full-sized image. No matter the membership level, you can upload a maximum of 20 audio and video files, as long as they fit within your allotted storage space. We recommend that each individual file be under 100 MB to properly upload to your profile. If your file is larger than that, there are many free websites available to compress them into smaller versions. If your video is located on YouTube, websites like keepvid.com allow you to convert the video into an MP4 file that can be saved to your computer. To upload a video, you'll first want to make sure the video file is saved in WMV, MOV, AVI, MPG, MP4, or FLV format. If it's an audio file, you'll want to make sure it's saved as an MP3 or AAC file. Next, select which space you'd like your file to appear in, and select "click here to upload an MP3 or video." Then, click the "select file" button, and choose your file. 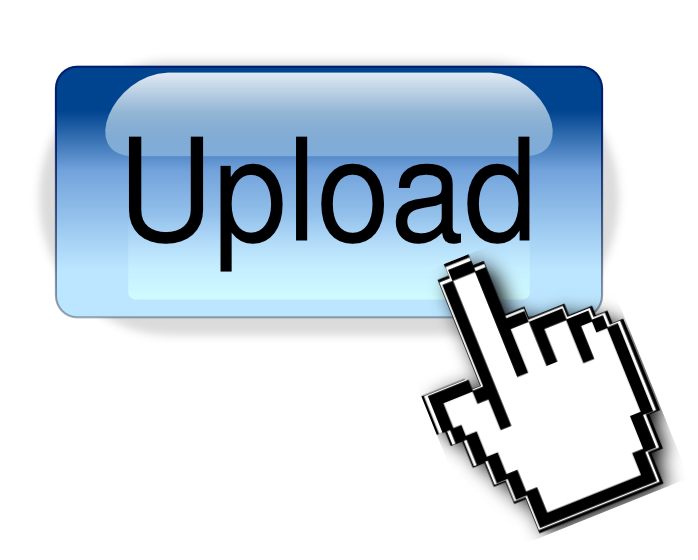 Once you've given your video or audio a title, click the "upload file" button. Uploading may take several minutes. Once you click the 'upload' button, please be patient and do not click your browser's 'Stop' button. It may take up to 30 minutes for your media to display on your profile, so don't worry if you can't view your changes immediately. If you're having trouble adding your media, or notice that it has not appeared on your profile, our Account Specialists are glad to assist you! Please send an email detailing the problem to info@gigmasters.com with your photo, audio file, video file or YouTube link attached. If the file is too large to attach to an email, you can send it via a file-sharing service like Dropbox.com or ge.tt. You'll receive a response from our friendly specialists within 48 hours! We hope these tips will help you add your media with ease - don't forget to share your awesome profile updates on Facebook & Twitter! If you have any other questions or tips, please let us know in the comments below.